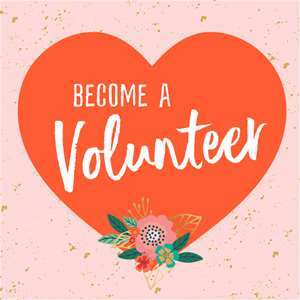 Are you interested in helping out at the Scrapbook Expo? Then this is the place to be! We have a variety of Expo positions available and best of all we pay you for your time.